PITTSBURGH—University of Pittsburgh legal scholar David A. Harris—a preeminent authority on issues related to racial profiling and police procedure—has developed a new podcast series titled Criminal (In)Justice. Produced by 90.5 WESA’s Josh Raulerson and Megan Harris, Criminal (In)Justice examines issues surrounding America’s justice system through interviews with leading figures in the field. The first episode of the eight-part podcast series will go live March 29 at criminalinjusticepodcast.com; subscriptions are free. 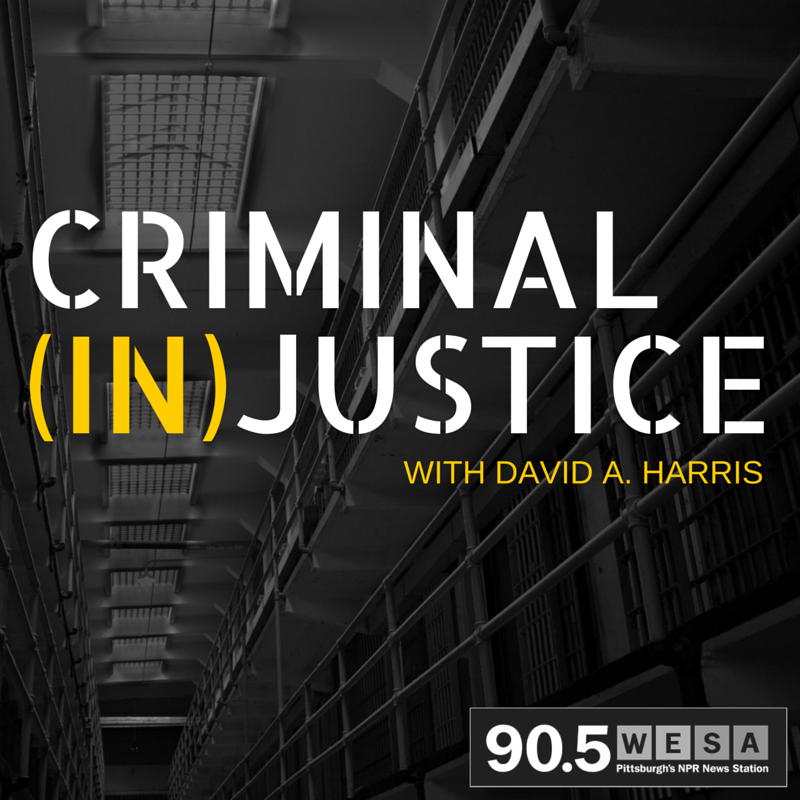 To celebrate the podcast’s launch, the University of Pittsburgh School of Law and 90.5 WESA will host a listening party, Criminal (In)Justice featuring a conversation between Harris and Raulerson and excerpts from upcoming episodes. The event will begin at 5:30 p.m. March 29 in the Alcoa Room of Pitt’s Barco Law Building, 3900 Forbes Ave., Oakland. Business-casual attire is recommended. Media are welcome to attend and cover the event; the general public is encouraged to reserve a seat. The series’ premiere episode, titled “Police Body Cams,” will feature a discourse with Witold “Vic” Walczak, legal director of the American Civil Liberties Union of Pennsylvania. During the interview, Harris and Walczak go beyond the salutary benefits of body cameras for police officers. Their discussion delves into the complexities that police officials around the country are discussing internally, including issues related to public privacy and the all-important question of when officers must, and must not, have the cameras on. Upcoming episodes of Criminal (In) Justice will explore issues of unconscious racial bias by law enforcement, federal oversight over “broken” police departments, and America’s inflated prison populations. Guests will include Mark Kappelhoff, former deputy assistant attorney general for the Civil Rights Division of the U.S. Department of Justice; Melba Pearson, president of the National Black Prosecutors Association; and Chuck Wexler, executive director of the Police Executive Research Forum in Washington, D.C.
At the University of Pittsburgh School of Law, Harris is a distinguished faculty scholar and a professor of law, teaching courses in criminal law and criminal procedure. He is widely considered the leading national authority on police behavior and racial profiling in the United States. His expertise has been utilized by such media organizations as NPR, The New York Times, and The Wall Street Journal on a range of nationally recognized cases, including the police-involved deaths of Michael Brown, Eric Garner, and Tamir Rice. 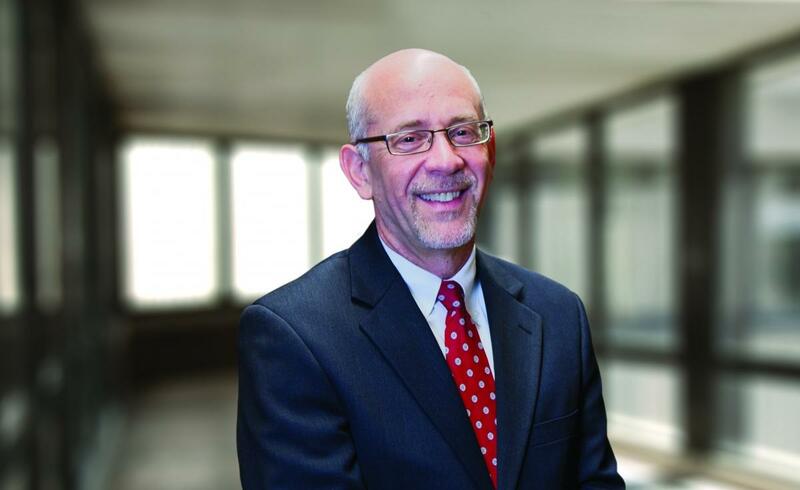 A former public defender in the Washington, D.C., area, Harris possesses more than 30 years of experience in the legal profession. Josh Raulerson is the local host for Morning Edition weekdays from 5-9 a.m. on 90.5 WESA. Josh came to Pittsburgh by way of Aspen, Colorado, where he was News Director and morning news anchor at Aspen Public Radio (KAJX-FM). An Iowa native, he previously hosted All Things Considered and Weekend Edition on Iowa Public Radio (WSUI-AM), and worked as a weekend host and fill-in host for Morning Edition on WOI-AM in Ames, Iowa. He holds a B.A. in Journalism and English from Iowa State University, and a Ph.D. in English from the University of Iowa. Josh lives in Greenfield with his wife, Amy, and daughters Greta and Annalyse. His book, Singularities: Technoculture, Transhumanism, and Science Fiction in the 21st Century, was published in 2013 by Liverpool University Press. Megan Harris is 90.5 WESA's Digital Editor & Producer. She writes, edits, produces, and curates web content and consults on social engagement for 90.5 WESA. Previously, Megan covered K-12 education and bicycle and pedestrian planning for The Pittsburgh Tribune-Review, education at The Messenger-Inquirer in Owensboro, Ky., and crime and breaking news for The Commercial Appeal in Memphis, Tenn. She worked for a film production crew near Nashville, Tenn., and covered Division I sports at the University of Memphis, including the revocation of their near-championship basketball season. In her free time, she camps, climbs and lifts heavy things. She loves jazz, basketball, interactive graphics, criminal justice reporting, urban planning reports and muttering under her breath about Excel — not always in that order. 90.5 WESA is Pittsburgh’s NPR news station. Its mission is to work for the public to inform people in ways that engage and inspire them to create dialog about community issues and stories. As Southwestern Pennsylvania’s only independent public radio news and information station, 90.5 WESA gives a voice to provocative ideas that foster a vibrant, informed, diverse, and caring community. 90.5 WESA can be heard on 90.5 FM in Pittsburgh, 92. 3 FM in New Baltimore, 100.5 FM in Johnstown, and 104.1 FM in Ligonier and Somerset. Formally established in 1895, the University of Pittsburgh School of Law is the oldest and largest law school program in Southwestern Pennsylvania. Pitt’s law program prepares its students for real world practice through traditional legal coursework as well as experiential learning opportunities in one of its seven law clinics. With nearly 10,000 alumni, Pitt’s School of Law emphasizes practical skills training and helping its students enter the field of law as practice-ready legal professionals.